10 Years is a Long Time. 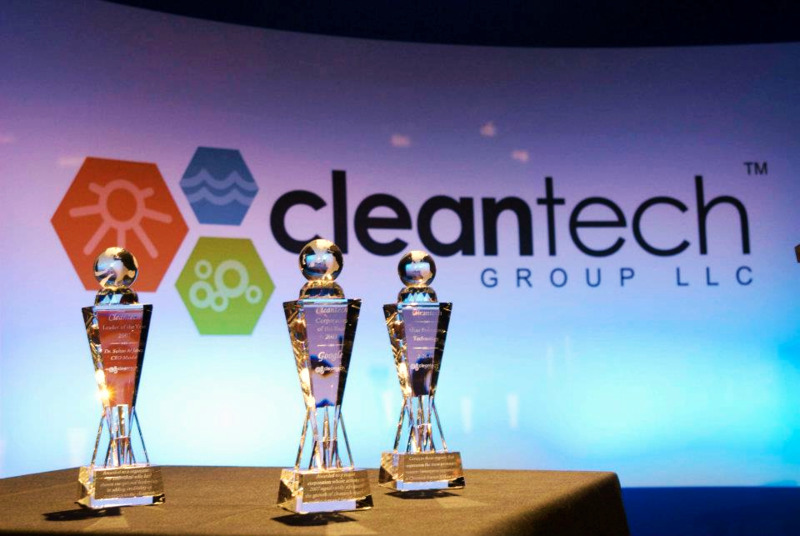 The Cleantech Group has been focusing on companies innovating in clean technology for ten years. That's something worth celebrating. Yet with ten years worth of still photos and information to present, they wanted a presentation that would engage and inform, but wouldn't be six hours long. Distill Cleantech's massive photo archives into key images that show the company's growth over the years and involvement in the tech sector. Create a way to present that huge volume of photos - in this case, a web of images that gives the viewer an idea of the number of companies that Cleantech has worked and been involved with. Tie it all together with motion graphics, summarizing key points from each year showcasing the successes of the company.